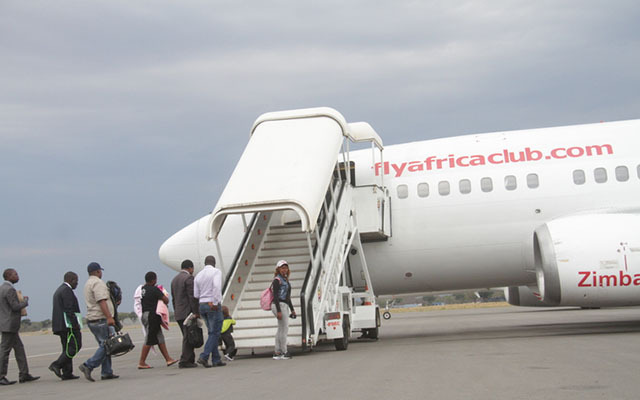 Passengers board a Fly Africa plane from Victoria Falls to Harare last Friday. Low-cost airline – Fly Africa Zimbabwe – says it has invested $7,2 million out of a planned $9 million towards the resuscitation of the airline after it resumed operations recently post-resolution of shareholder disputes that had halted its operations some 24 months ago.The airline is also targeting to further extend its services into the region in the short-term and international routes in the long-term. 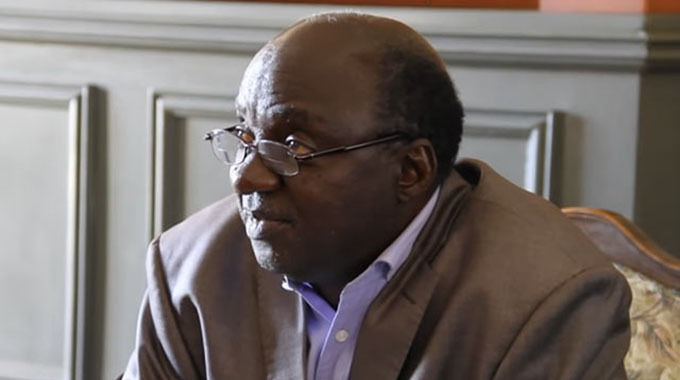 Fly Africa Zimbabwe chairman Cassidy Mugwagwa, said of the total amount, the airline had so far used $7 million towards boosting its operations and move towards becoming the biggest budget airline in the country and the region. In light of this, Fly Africa says plans are already at an advanced stage to resume its flights to Johannesburg, while it is also looking at other routes such as the Cape Town, Lusaka, Dubai and Windhoek. Locally, the airline is also mulling introduction of Harare-Bulawayo route. “Fly Africa is back, a lot has been invested into getting back what was there before, in terms of routes that we are also expanding,” said Mr Mugwagwa in interviews. “We have put a $7, 2 million investment for our comeback, out of the budgeted $9 million. 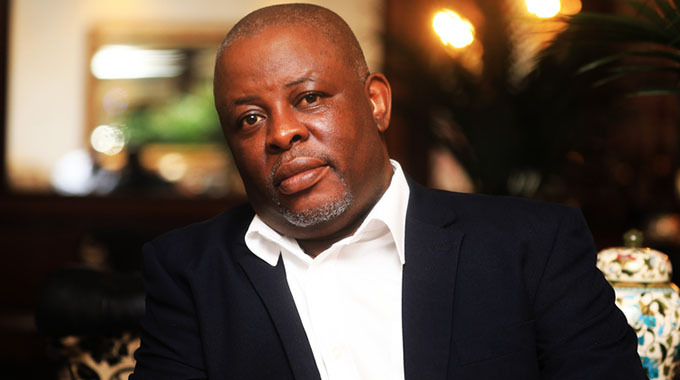 In terms of fleet, we currently have five aircraft, next year we should have acquired a Boeing,” he said. Fly Africa is currently plying the Harare–Victoria Falls route with three flights a week. The airline anticipates resumption of its Harare–Johannesburg route before end of this year. “Around December 21, we should be launching the Harare-Johannesburg flights, then we can look at other destinations such as Dubai,” said Mr Mugwagwa adding that the airline was targeting over 80 percent market share on all its routes. This, he said would be achieved through leveraging on price competitiveness. 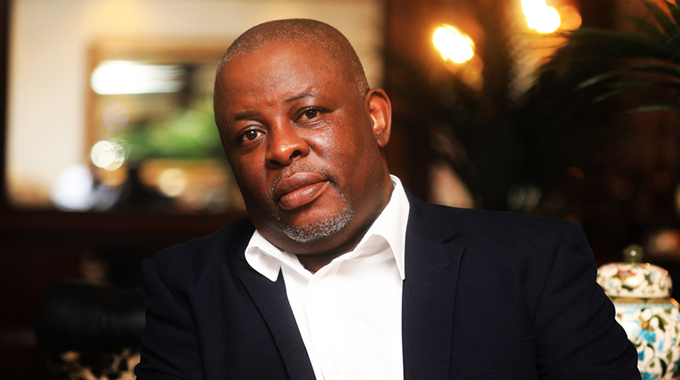 Fly Africa started flights in August 2014 following delays caused by pilot licensing issues. The airline took an 18 month hiatus but resumed flights in June this year after its acquisition by local firm, Mugwagwa Resources. Mr Mugwagwa said the shareholder disputes that were also causing business disruptions had been resolved allowing the firm to focus on its growth strategies. Prior to the acquisition by Mugwagwa Resources the airline shareholding was as follows: the Karase family owned 51 percent of FlyAfrica Zimbabwe through Nu Aero (Pvt) Limited, while the other 49 percent was previously owned by Mauritius-based FlyAfrica Limited. 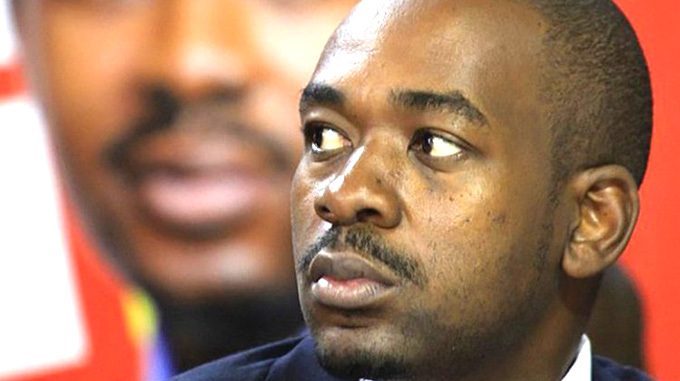 Just like any other industry in Zimbabwe, the aviation industry has also been affected by foreign currency shortages although Mr Mugwagwa said the relevant authorities had been forthcoming in the allocation of funds. “In the aviation industry, almost everything requires foreign currency as it is sourced outside, but the Reserve Bank of Zimbabwe (RBZ) has been helpful in ensuring we resume,” he said.